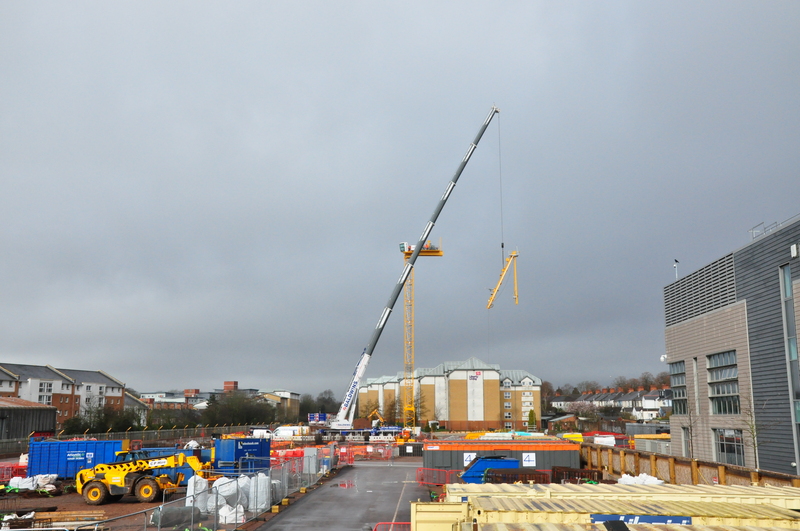 Piling is complete on the Cardiff Innovation Campus site on Maindy Road and a tower crane is now on site, signalling the start of construction of the concrete frame. 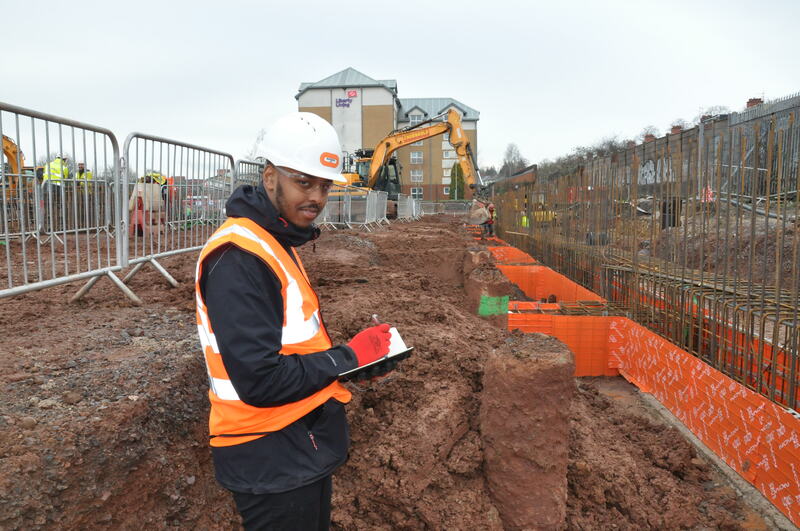 During January Bouygues UK were joined by a Go Wales placement student. 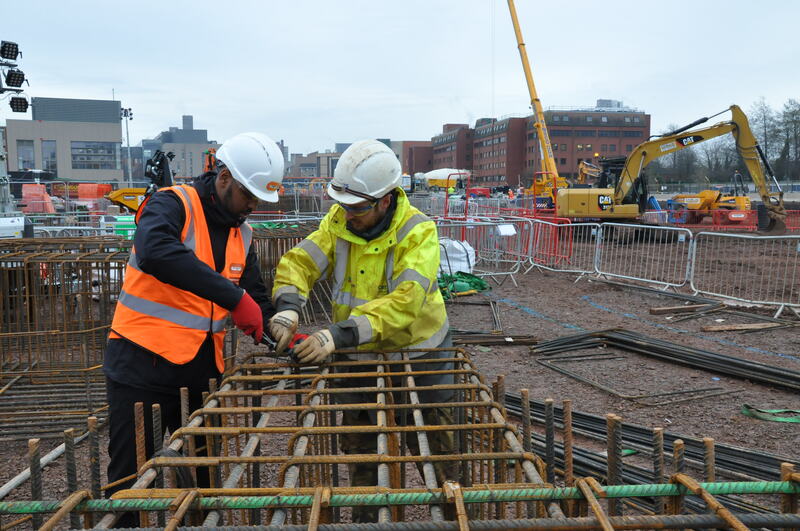 Abdi worked hands-on with the teams and had the opportunity to experience what it’s like to work on a busy construction site. 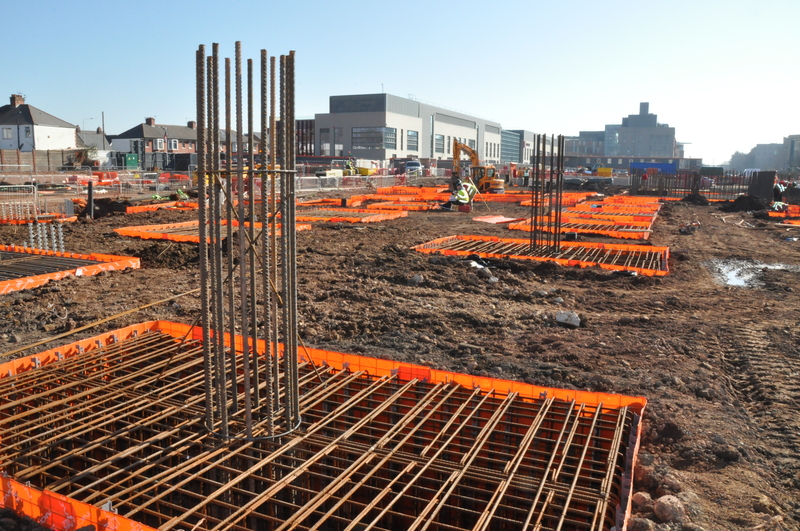 You can see some images of the construction progress and Abdi’s experience below. 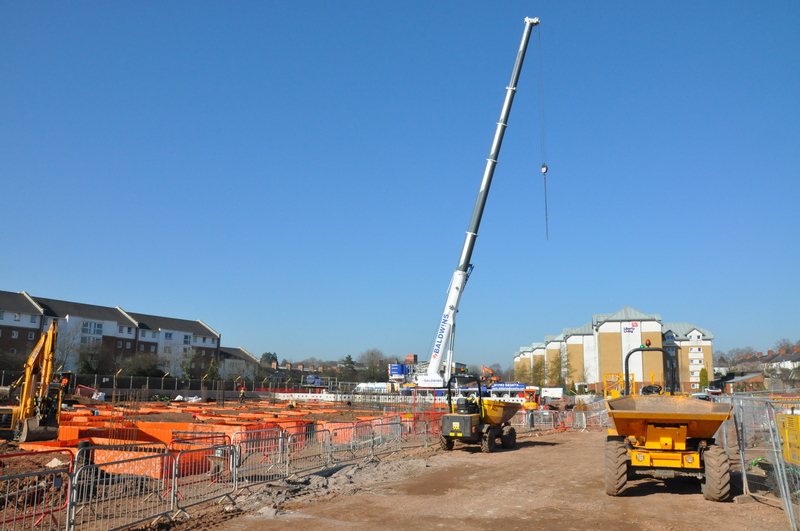 If you have any questions about the opportunities available or would like to work with Bouygues UK to provide further opportunities, please contact nick.toulson@bouygues-uk.com.